Anatomical Model Of Pancreas With Stethoscope, Which Test It On White Background. 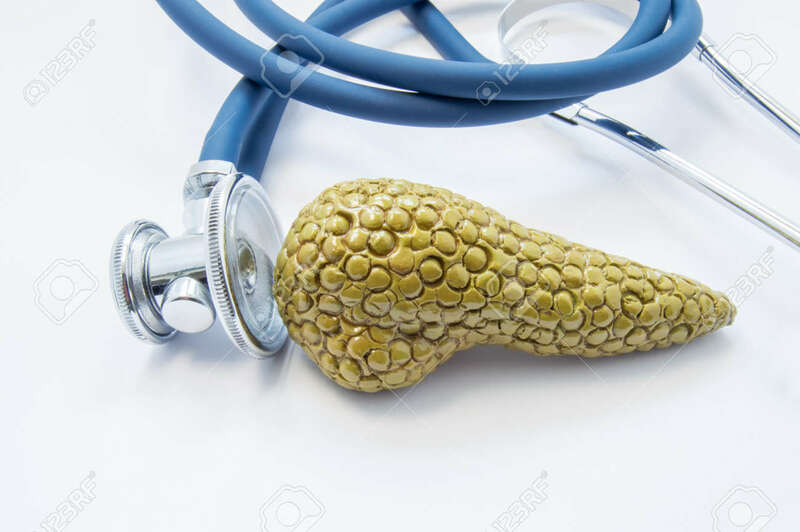 Concept For Diagnosis, Treatment, Prevention And Diet In Pancreatic Diseases Such As Pancreatitis, Diabetes, Cancer Royalty Free Stok Fotoğraf, Resimler, Görseller Ve Stok Fotoğrafçılık. Image 78291680.